After social media was flooded with nightmarish images and horror stories from Ja Rule’s nascent music festival, Fyre, it was quickly cancelled. Those who were stuck on Great Exuma – the Bahamian island hosting the fest – had to navigate the lack of facilities and half-erected refugee relief tents. Their $4,000 tickets to see G.O.O.D. Music, Major Lazer and Rae Sremmurd were moot. #FyreFestival and #DumpsterFyre began trending on Twitter and first-hand experiences from attendees made headlines. How could a festival with such a shiny line-up and promotion end up D.O.A.? 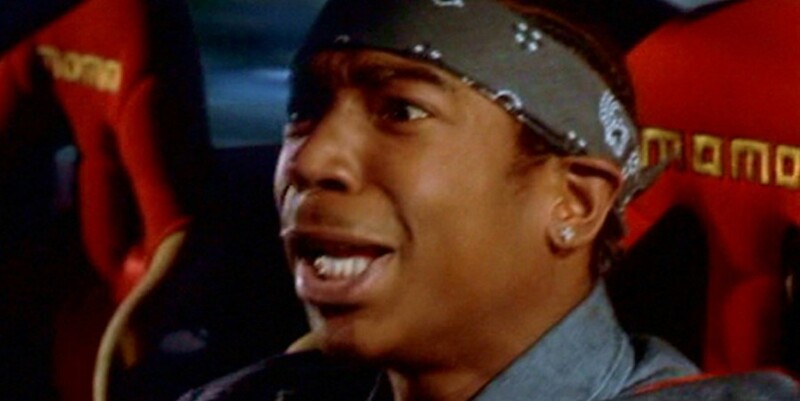 As for Ja Rule, he’s “heartbroken”. The rapper slash ringmaster of #DumpsterFyre has issued an apology over the disastrous festival. “We are working right now on getting everyone of [sic] the island SAFE. That is my immediate concern,” he wrote on Twitter.